Samsung Galaxy Fold isn’t the first foldable smartphone to be unveiled. 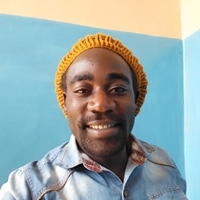 This crown goes to a small company called Royole, which unveiled its Flexpai foldable smartphone in November 2018 but for obvious reasons, many never got to hear about it. With Samsung boasting contrasting popularity to Royole’s, the Galaxy Fold was always going to attract attention world over. It is for this reason many already want to know where to buy the Samsung Galaxy Fold once it arrives later in Q2 2019 and at what cost. 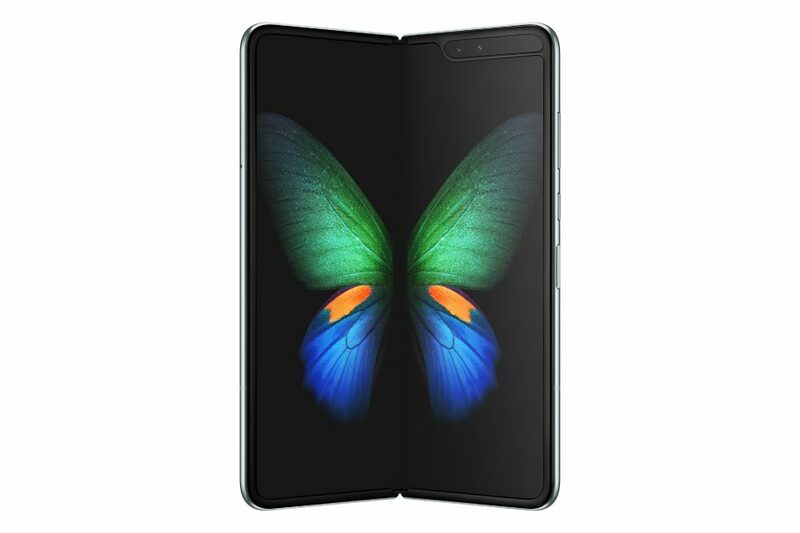 Yes, Samsung, in its press release announcing the Galaxy Fold, revealed that the phone will begin selling in the U.S. on April 26, 2019. The company went further to note that both AT&T and T-Mobile will carry the phone when it arrives priced at $1,980. In the UK, the phone will exchange hands at £1,800 while the rest of Europe will reportedly pay a staggering €2,000 for the same device. 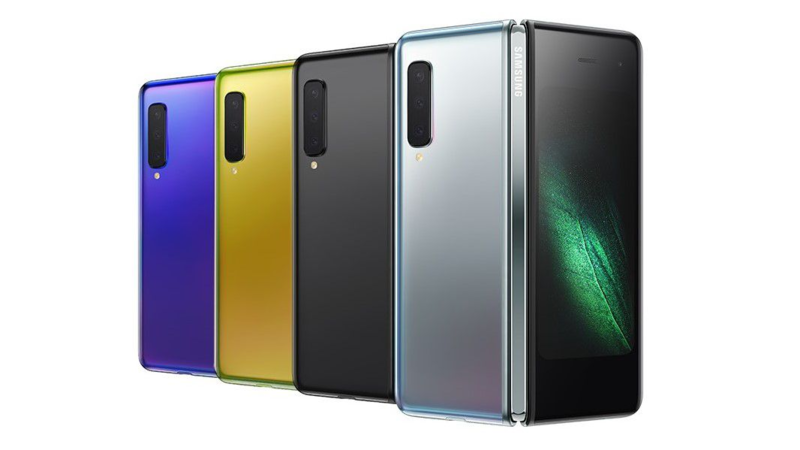 Speaking to The Verge, Samsung UK’s director of product, services, and commercial strategy, Kate Beaumont, said that the Galaxy Fold, by virtue of its price tag, is targeted at the high-end premium market. This means that the device will be available in limited quantities at launch and the stock will be replenished depending on how the market responds to the product. We’ll have less supply [of the Galaxy Fold] than we would of the S10 at launch, and also how it goes to market is really important to us. This is a super-premium device, and we want to make sure it has a concierge-like service and experience, so it’s not going to be on display in all stores. You’re not going to see it on the stands, we want to make sure it’s a very personal experience. There will be quite intensive aftercare that goes with it as well. In short, don’t expect the usual online availability or contract thingy that major retailers and carriers usually offer on smartphones when the Galaxy Fold arrives. It’s likely that the Fold may also be stocked in luxury stores across major markets, but Samsung didn’t confirm this when asked by The Verge. Since Samsung has plans to hold another Galaxy Fold press event in early April, it is only then that we should get to know more availability details about the phone.